Are you looking for authentic, traditional Mexican Food? Do you want to experience the zesty tastes of Mexican cuisine? If so, then stop by Paquito's Mexican Restaurant! We work hard to prepare delicious Mexican meals in a manner that you only find in Mexico. Our Mexican food is both filling and delicious and will leave you rubbing your belly with satisfaction! 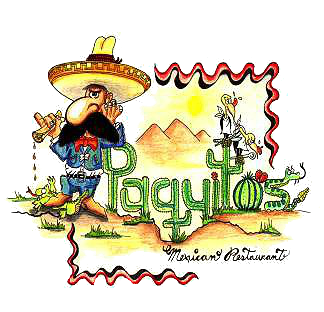 From Fajitas Beef to delicious desserts, Paquitos Mexican Restaurant has a dish that is sure to satiate your taste. Last night was my first time at Paquito's and it was great! The service was very good and the owners, Francisco and Benjamin, were extremely nice and generous. Wow. This is such an authentic and delicious Mexican place right next to school. Very cozy, great food, attentive and nice service and one hell of a margarita! Ay ay ay Paquitos....the food is always delicious, great atmosphere, but, the best reason to come to this great surprise in a remote corner of a rather weird little plaza is DAMARIS.